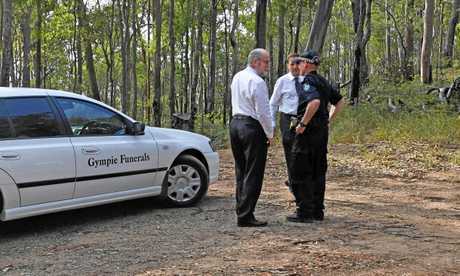 POLICE have identified the victim of Saturday's fatal abseiling accident near Gympie as a Gold Coast man, 64. 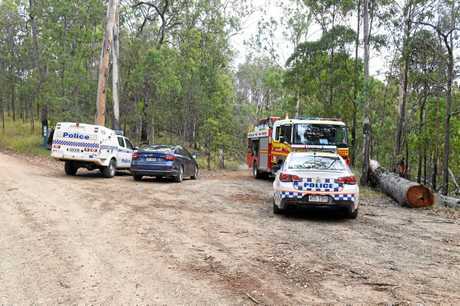 It is believed the man became stuck part of the way down a cliff at Point Pure, in the Brooyar State Forest, suffering critical injuries in the accident. 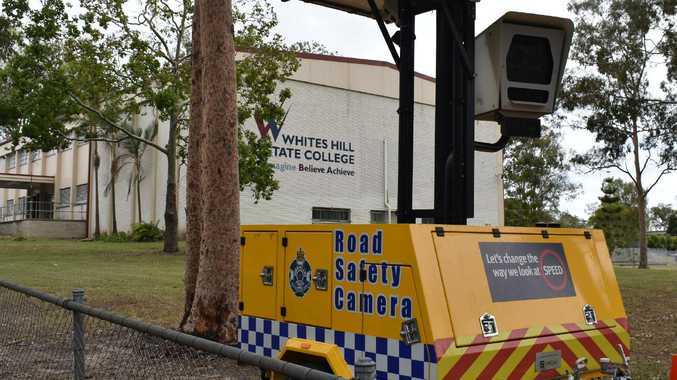 A Queensland Ambulance spokesman said emegency workers were called to the scene about 12.30pm. 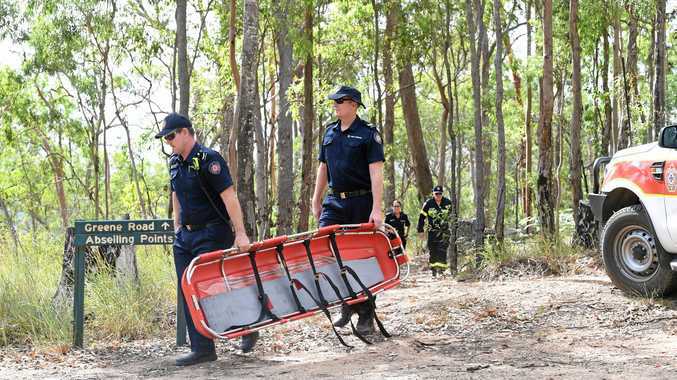 Queensland Fire and Emergency Service workers were also called to the scene where they faced the daunting task of freeing the badly injured man. 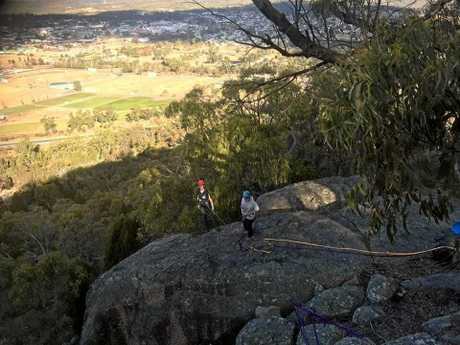 The abseiler was reportedly making his way down the side of the cliff and suffered injuries in the accident, which left him stranded several metres off the ground. Emergency crews worked frantically to free the stranded abseiler but were unabl to save him. 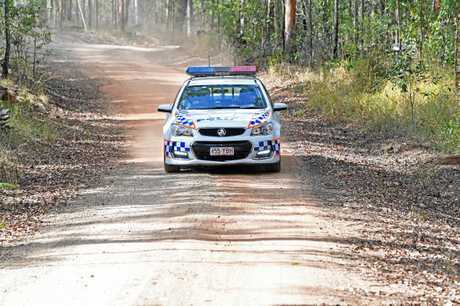 A Queensland police spokesman confirmed latest information that the man was 64 and from the Gold Coast. He said there were no suspicious circumstances. 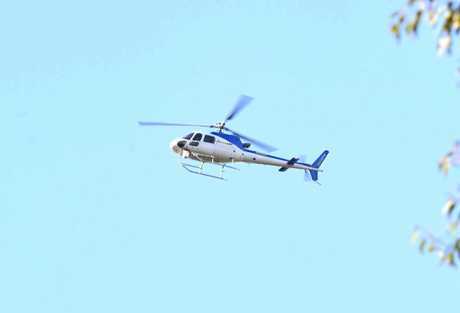 Police had been engaged in contacting the man's next of kin and no further details were available on Sunday.